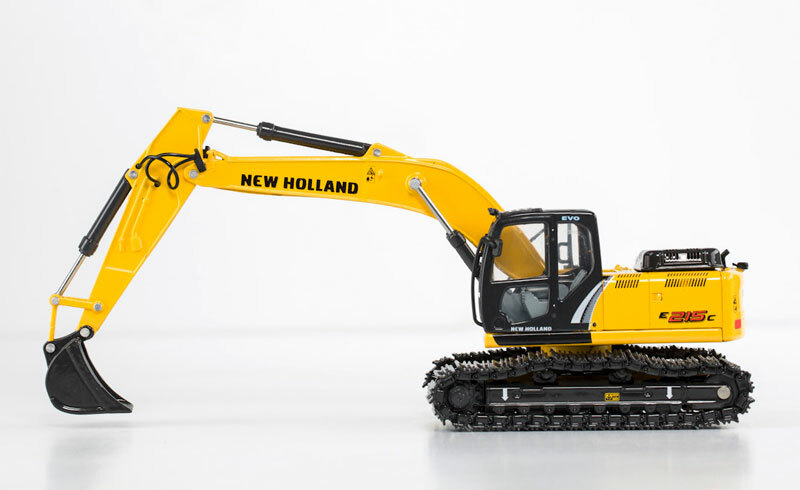 A detailed scale model of the New Holland E215C in scale 1:50. 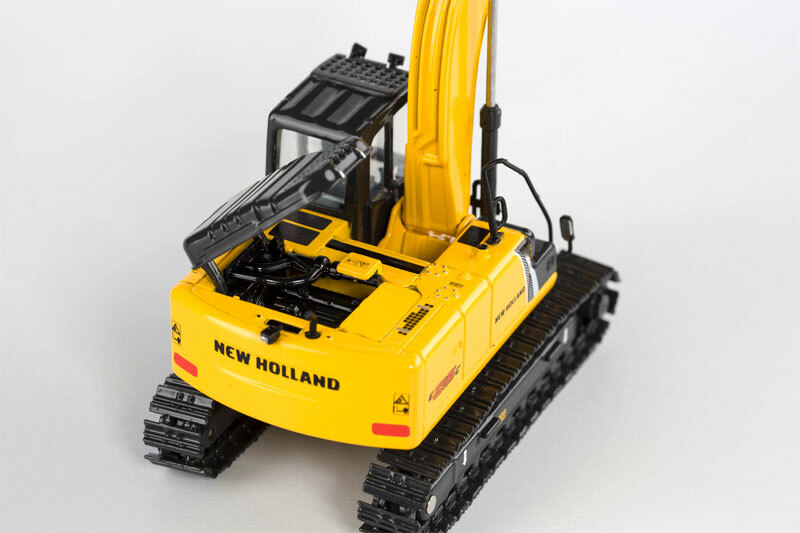 A quality die cast scale model with realistic and accurately replicated features and details just like the real machine. 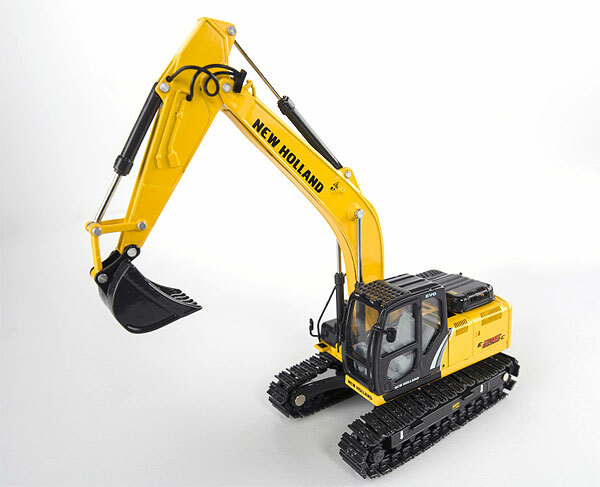 A collector's item, not suitable for children under 14 years of age.